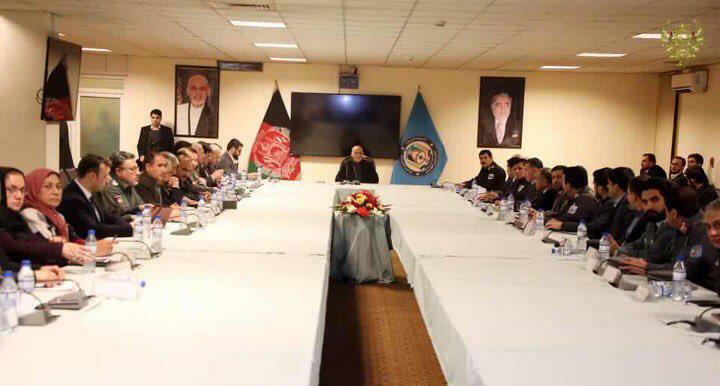 According to a statement by the Taliban, the group’s representatives met with the U.S. officials in Qatar as efforts are underway by the US and Afghanistan to end the nearly two decades of war in Afghanistan. 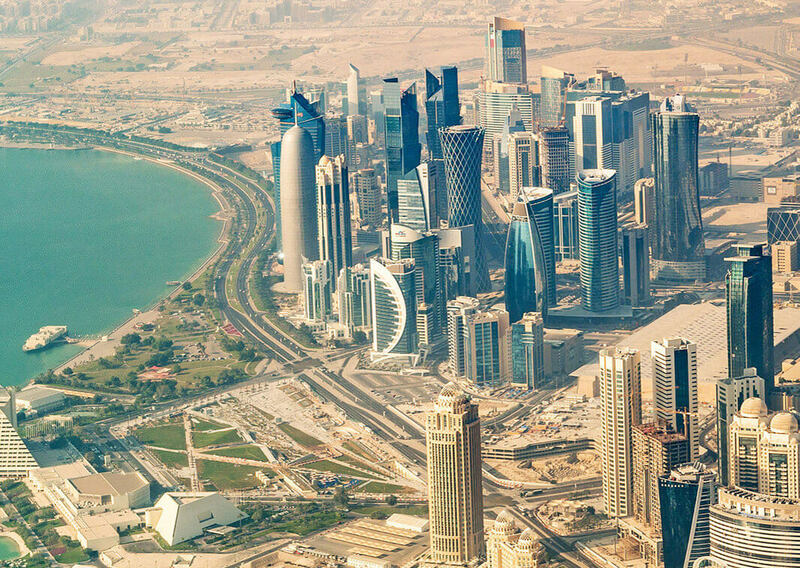 “Today, the U.S. representatives held a meeting with representatives of Islamic Emirate in Doha, the capital of Qatar,” the statement said. The statement added that the U.S. assured Taliban that the issue of “Afghanistan invasion” will be solved and that nobody will be harmed from Afghanistan. According to the statement, the meeting is expected to continue on Tuesday as well. This comes after the U.S. has held multiple rounds of talks with the Taliban to bring the latter to negotiating table directly with the Afghan government. But the Taliban have consistently refused to cooperate in holding direct talks with Afghan government, as they feel that the U.S. is their main “adversary”. 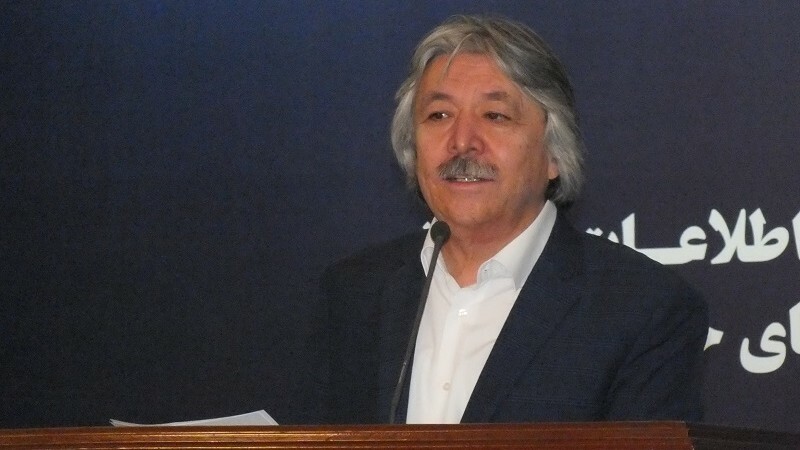 Faizullah Zaki, Minister of Labour & Social Affairs has informed that his ministry has spent over 91% of its development budget,as well as 97% of ordinary budget. He also added “Notable part of 75 laws, bylaws, policies and strategies which were developed for support of private sector this year, are finalized”. Zaki confirmed that 35 MoUs were signed between supply and demand sectors, as result of the decisions made in National Labour Conference. He noted that 25,646 people received vocational trainings across 34 provinces in the country, out of which, 18,000 are recruited or have started their own business. Zaki also conceded that 450,000 people have received their pension and 18 new orphanages will be constructed till the end of 2019. Sawabuddin Makhkash, a former vice chairman of the Directorate of Monitoring and Evaluation of the Administrative office of the president, was sentenced to two years suspended imprisonment on charges of violating the “religious and ethnic equality”, sources said. Makhkash last year had shared an “ethnic-based” guideline under the name of “major works to be done” with the Pashtun employees of the Administrative office of the president through a Telegram channel. In this guideline he emphasized the elimination of non-Pashtun employees. A source from the Attorney General’s office in Afghanistan, who did not want to be named, told Hasht-e-Subh daily that his case had been handed over to the Attorney general office on September 16, 2017 and this office passed the case to the court after prosecution. The sources added that the court had recognized Mr Makhkash as innocent at the first meeting and eventually, after appealing of the Attorney General’s Office, the court sentenced Mr. Makhkash to two years suspended imprisonment. The source emphasized that this is the final verdict. 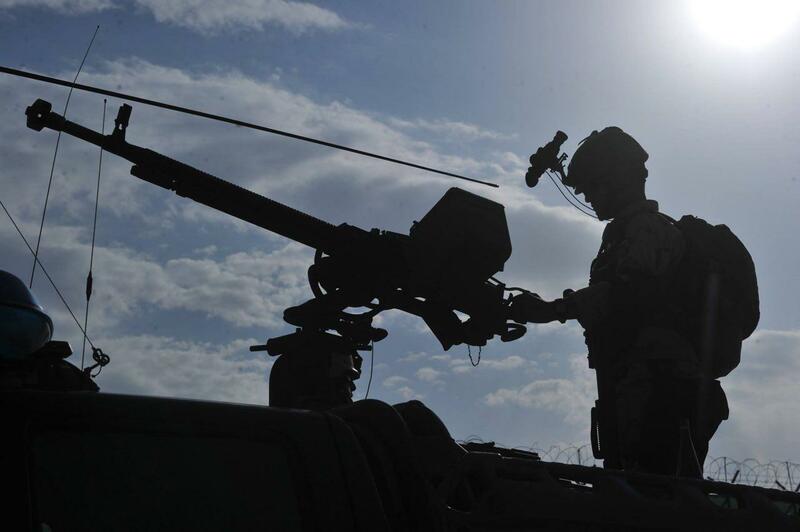 The ministry of interior has announced that eight Taliban militants were killed and 13 other Taliban militants were wounded following a clash with Afghan National Defense and Security Forces. The clash took place in Qisar district, northern Faryab province. A Taliban sniper was also killed and no ANDSF member was harmed during the clash, the ministry informed. Provincial public health officials have confirmed to TOLO News that the Taliban attack in Maidan Shahr city of Wardak province has left 12 dead and 17 others injured. 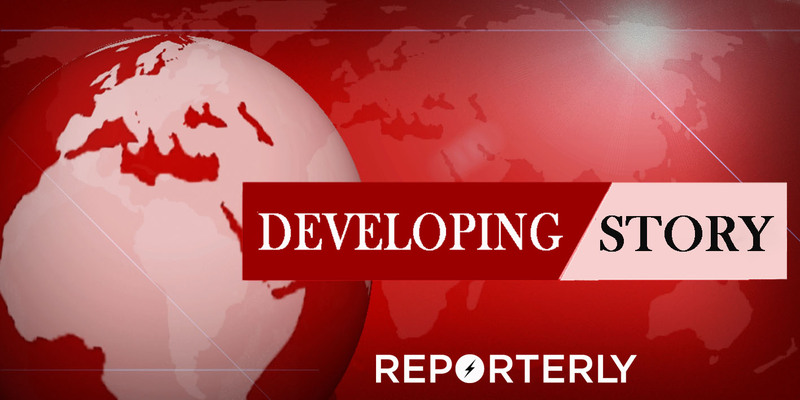 Earlier today, the attack took place and it was confirmed by Wardak governor spokesperson that the explosion took place at the Afghan special forces unit in the city. 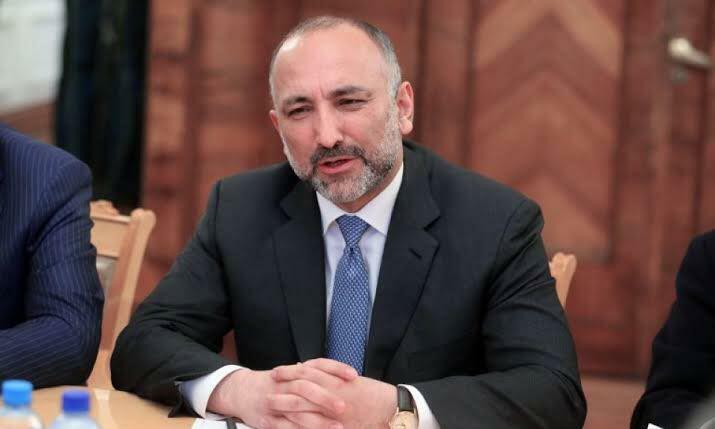 Haneef Atmar, who recently filed his nomination to run for the presidential elections wrote on Twitter how glad he is that there are a number of people running for the post. He wrote “On conclusion of the candidate registration process, I’m pleased to see a plethora of presidential candidates with different backgrounds. As rivals we may compete but as patriots we all have a duty to respect law, protect the integrity of the electoral process & serve our homeland”. President Ghani has directed the National Security Advisor Hamdullah Mohib to lead the activities of Ministry of Interior. This comes in order to “prevent a pause in the activities of the ministry”. Recently, Amrullah Saleh, the acting minister of interior resigned due to his participation in the upcoming presidential election ticket. 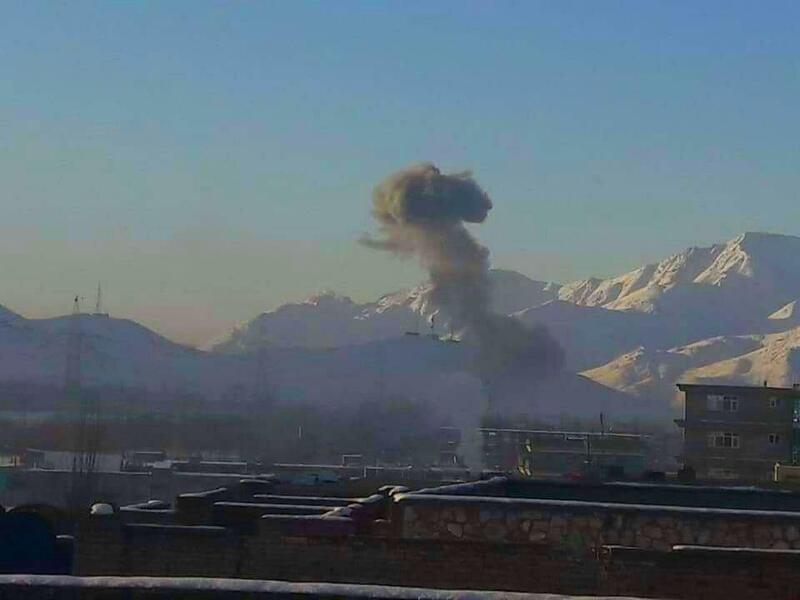 Taliban has claimed the responsibility of the explosion that occurred on the Afghan special forces unit in Maidan Shahr city of Wardak province. Earlier it was informed by the Wardak governor spokesperson Rahman Mangal, that casualties were feared but there was no information on the exact number. Rahman Mangal, the spokesperson for Wardak governor confirmed that the explosion in Wardak province’s Maidan Shehr city occurred on an Afghan special forces unit. He also informed that the attack had casualties but there is no “exact” information. He added “Good meetings. 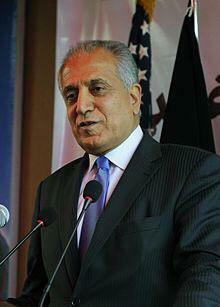 I appreciate their hospitality & resolve to push for Afghan peace. We’re heading in the right direction with more steps by Pakistan coming that will lead to concrete results”. 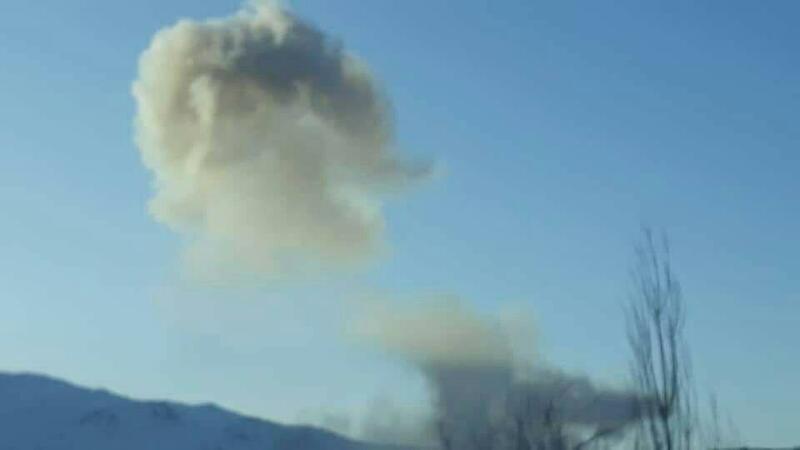 It has been confirmed by a spokesman to Wardak Governor that the an explosion took place in Maidan Shahr city of Wardak province. Unconfirmed reports suggest that it was a VBIED blast and reportedly targeted a security forces unit.